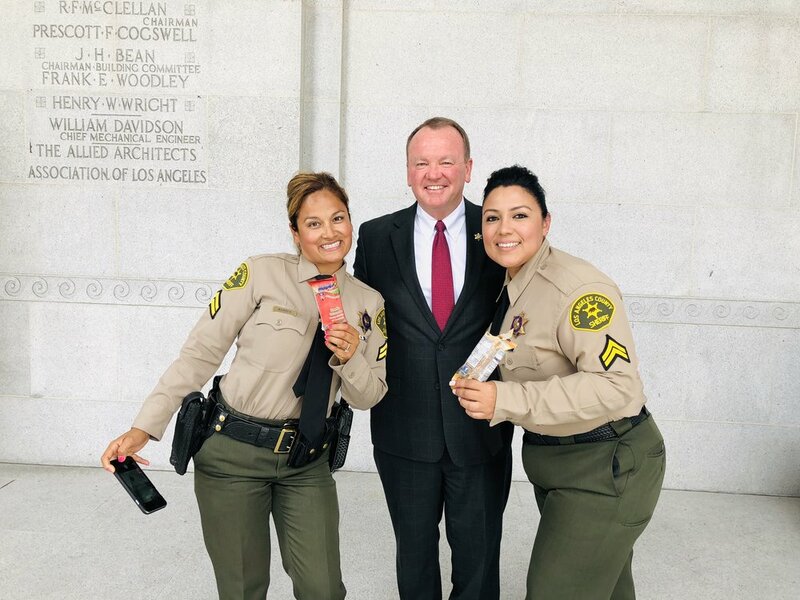 As part of the celebration for Hispanic Heritage Month, we had the privilege of providing paletas and branded ice crem carts for So Cal Honda Dealers who in turn surprised Sheriff McDondell with ice cream and Mariachi music at the historic Hall of Justice in Downtown, Los Angeles. 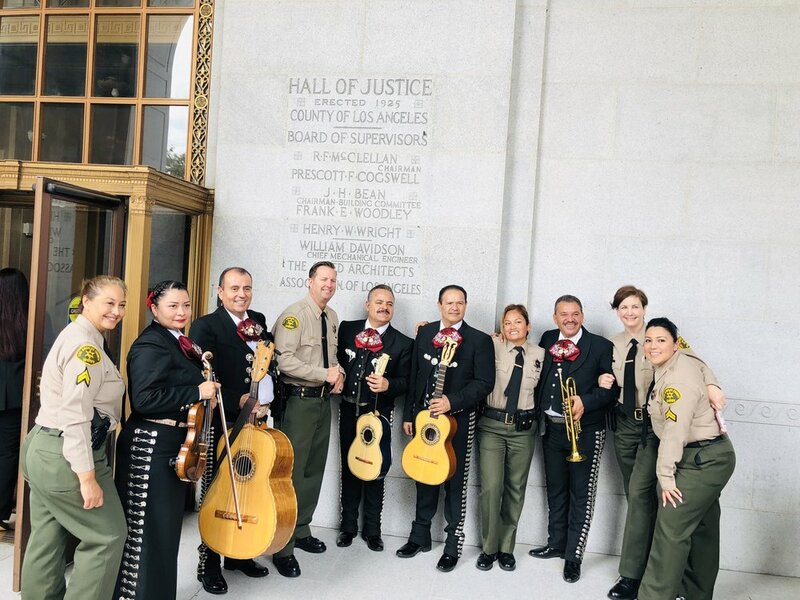 Mariachi performance by Mariachi Mexico en America. Allow us to help celebrate your next occasion with ice cream. 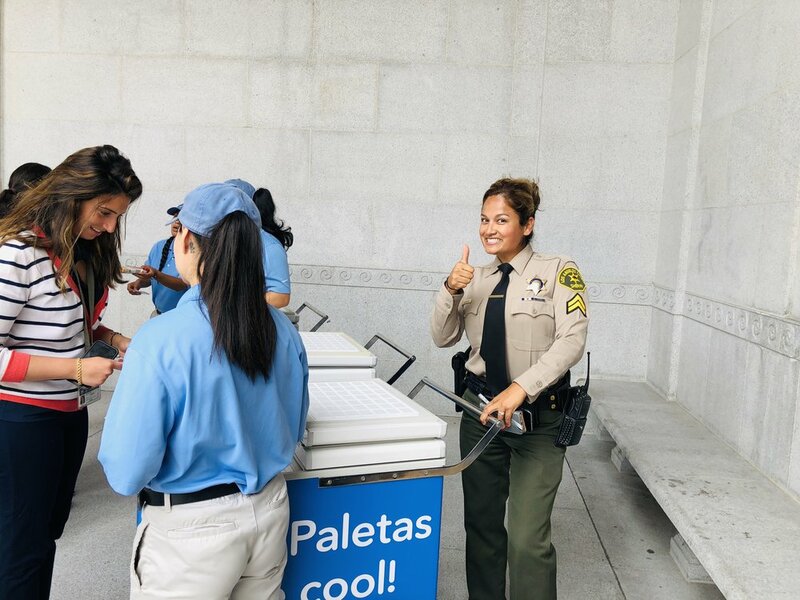 We are a full-service ice cream catering company and carry one of the largest selection of pre-packed and pre-scooped ice cream via our unique ice cream carts, ice cream trucks, and ice cream sundae carts. 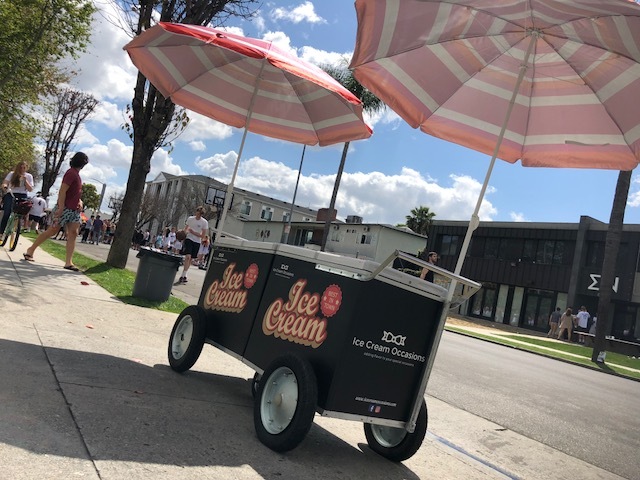 We also provide branded ice cream catering service, with ice cream included for companies for promotions and special events. We cover everything from A to Z and help make your vision come to life. Another GREAT event that we were proud to be a part of. 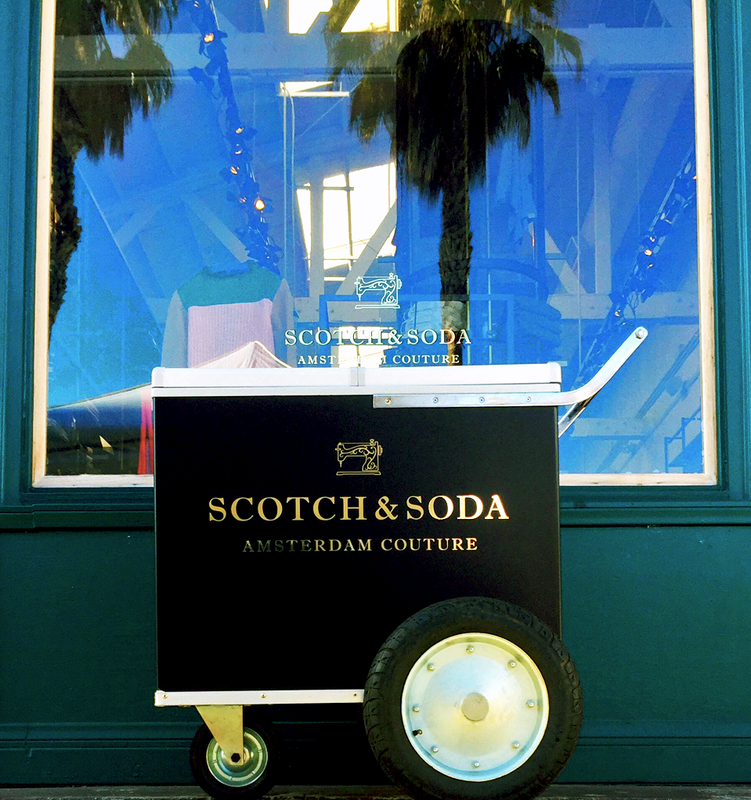 Scotch & Soda, branded one of our very unique ice cream push carts to put in their store on Abbot Kinney in Venice Beach. 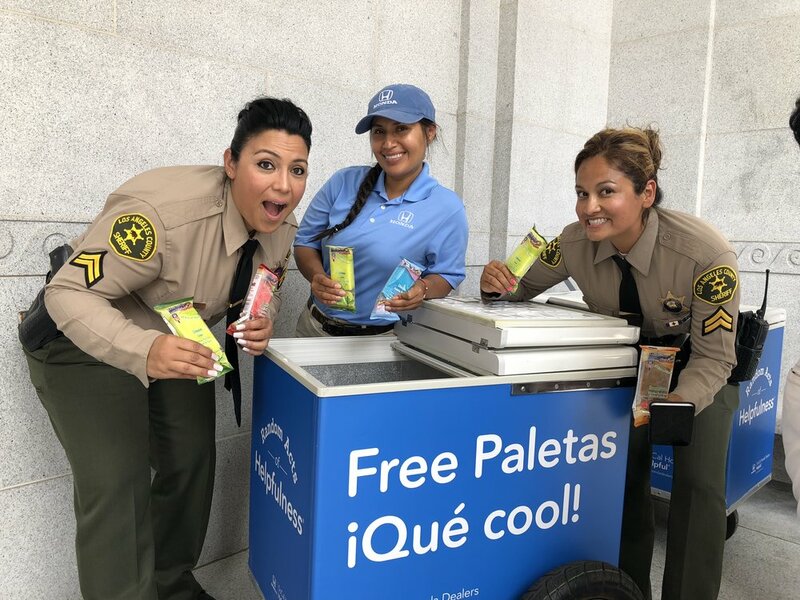 They gave FREE ice cream to HUNDREDS of festival attendees who came into their store to check out their very stylish clothing line.